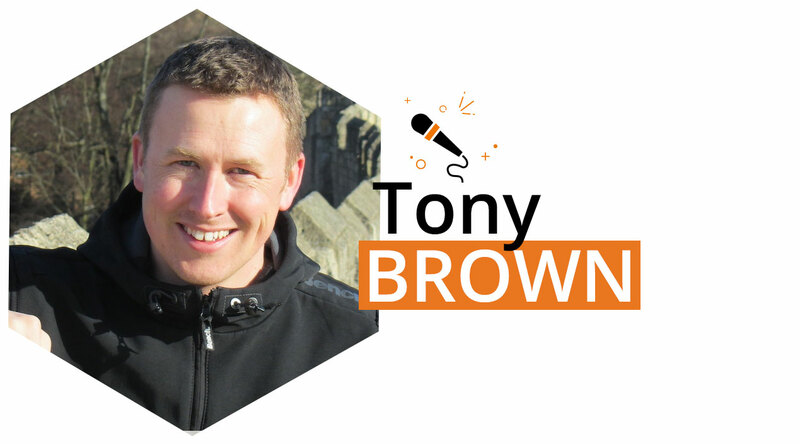 Tony Brown is the Technical Director at Space 48, a Magento Enterprise Solutions Partner. He has been involved in eCommerce for over 15 years and has been developing Magento solutions since 2008. He has the full set of Magento certifications and is passionate about learning, collaborating, and sharing knowledge. He was recognised as a Magento Masters Maker 2017 for contributions such as co-organising multiple Mage Titans events, numerous speaking engagements where he shared knowledge on optimisation and problem solving on Magento 2, and continuous contributions to DevDocs. Outside of the Magento world, he spends time with family and enjoys playing golf and retro games. At Mage Titans Italy we’ll have the pleasure to listen him on stage talking about cache in Magento 2. 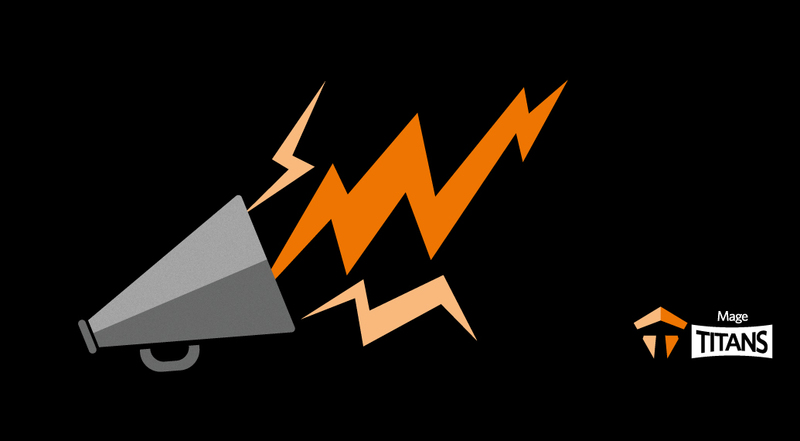 The Full Page Cache in Magento 2 uses Varnish and is an essential element to empower a performant and scalable solution. But how effective is this cache on your site? It is not always that easy to understand or see, I will discuss approaches to obtain relevant data, and methods to process this into meaningful and actionable information. Did you already reserve your seat?